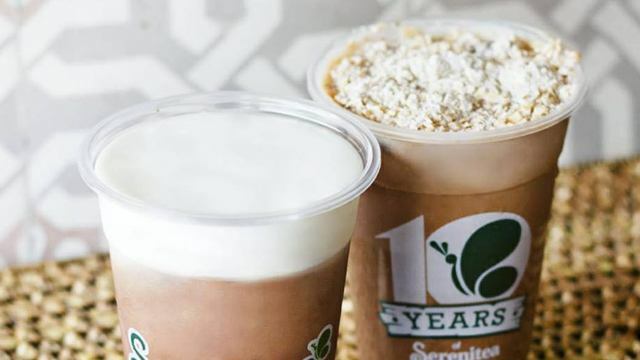 (SPOT.ph) If you're a Serenitea regular, you've probably had almost every drink there is to try on the menu, and most likely even have a go-to order. 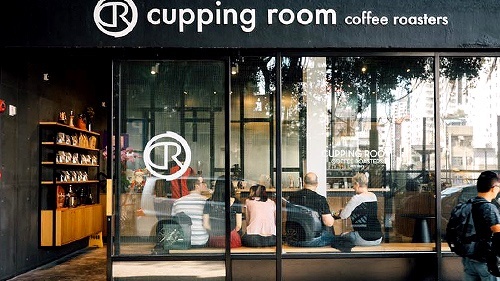 Why not spice things up this weekend? 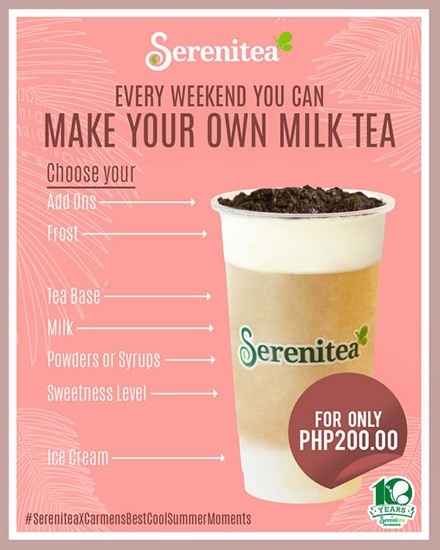 Serenitea wants you to unleash your creativity and go crazy with your order with their Make Your Own Milk Tea promo. For P200, you can create your own milk tea from scratch, starting with your tea base then milk, powders and syrups, sweetness level, add-ons, frost, and the option to add Carmen's Best ice cream, whether it's their special milk-tea flavors or Salted Caramel. The pretty sweet deal is available only on certain dates and branches: Catch it from May 31 to June 3 at their Banawe, San Juan, SM Megamall, and SM Clark branches; from June 7 to 10 at Aseana, Ayala Malls The 30th, NLEX, and Tomas Morato; from June 14 to 17 at Burgos Circle, Greenbelt 3, McKinley Grand Canal, and SM Marilao; and from June 21 to 24 at Exchange Regency, Iloilo, Resorts World, and SM Urdaneta. 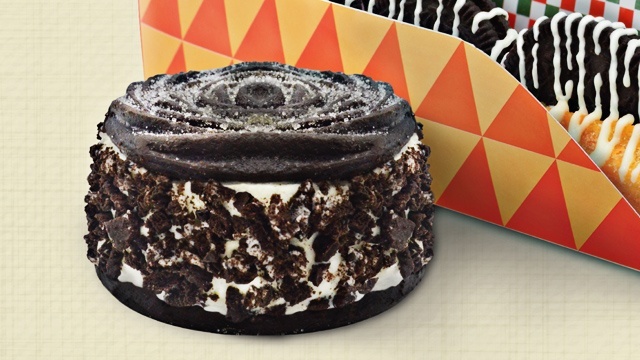 Who knows, you might end up with a new favorite combination.